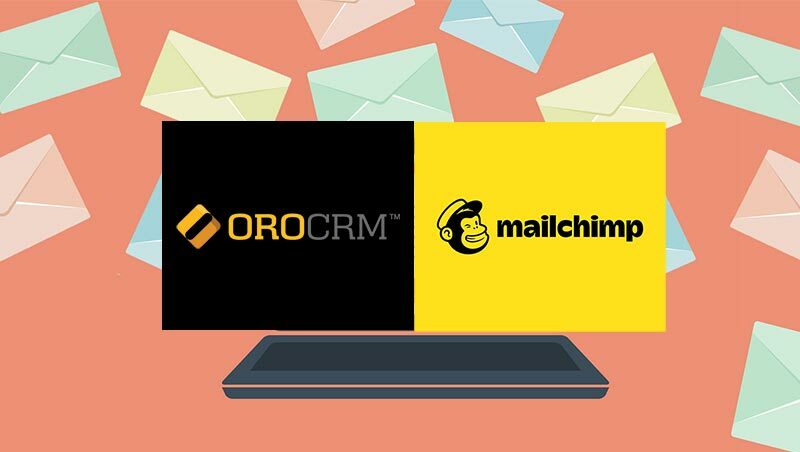 A year ago we announced OroCRM. As we did, we committed to getting a few things right. We committed to building a flexible product with powerful marketing and sales tools for eCommerce. We also committed to open source and creating a development platform that others could use. As we launch our 1.0 product, we maintain our commitment to excellence in these areas. First, we have built OroCRM in a way that allows for maximum flexibility. We have now talked to hundreds of eCommerce and multi-channel businesses. 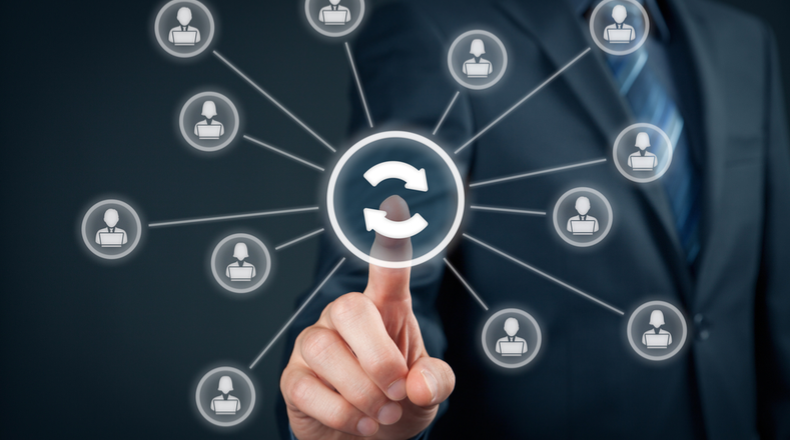 Every one has their own business process and unique needs. We have yet to find a customization of OroCRM that isn’t possible. We continue to commit to maximum product flexibility, allowing customer creativity to shine through, building OroCRM to what it needs to be for their business. Second, we maintain commitment to building marketing and sales tools for eCommerce and multi-channel businesses. We have learned that creating out-of-the-box sales flows for eCommerce companies has sparked numerous ideas for improved conversion. These same businesses also want dashboards and reports that help them understand, measure and track conversion metrics. We have proven that customer segmentation across sales and marketing channels is a key need for merchants. We have heavily invested in these features for our 1.0 release. 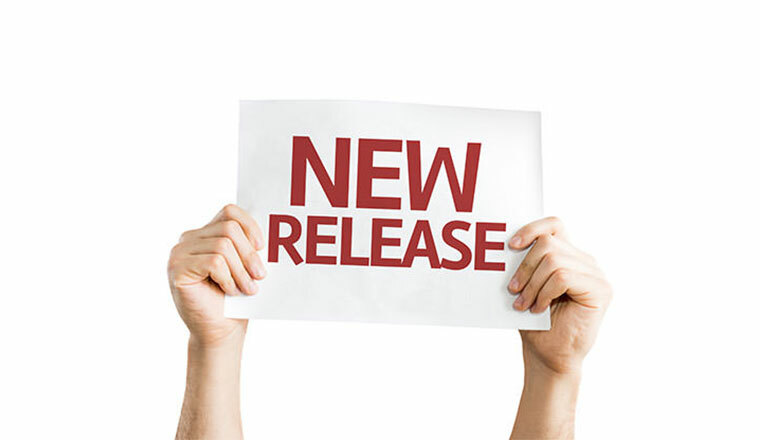 While we are excited by what we have built, we also know this release just scratches the surface of the tools we can provide with this platform, so look for increased momentum in our innovation of key sales and marketing features in future releases. We also maintain a commitment to open source. Our culture of transparency and collaboration, mixed with a passion for product delivery, propels our company forward. We believe in the power of an entire ecosystem to deliver disruptive innovation. As we move forward into this new phase of our business, we anticipate a higher degree of collaboration. 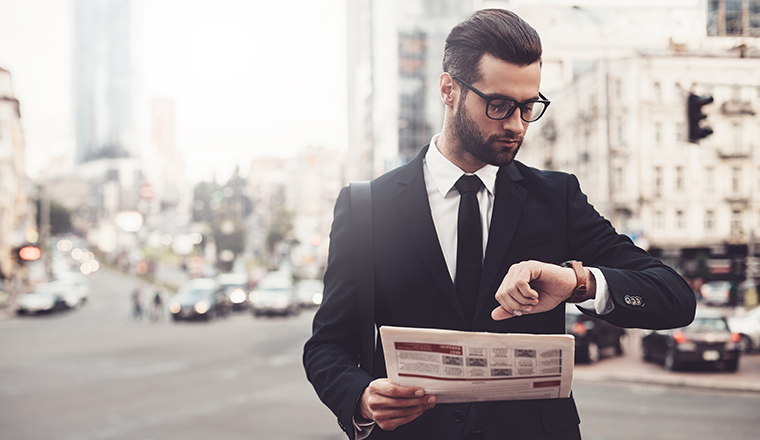 This will include broadening Technology and System Integrator Partnerships and increased visibility for companies that develop extensions and integrations in the OroCRM ecosystem. Lastly, we believe innovation is best driven forward with a viable business model. For this reason, we will be shortly releasing our OroCRM Enterprise 1.0 product. OroCRM Enterprise will come with additional features, product support, and the option of both SaaS and on-premise deployment. If you would like to talk with us about OroCRM Enterprise, please Contact Us today! On behalf of our entire team, we want to thank you for your interest, and invite you to get started with OroCRM today!